There are many types of Concrete Sealers on the market, and each has their own individual properties. However, the most commonly used sealers are both film forming sealers and penetrating sealers. 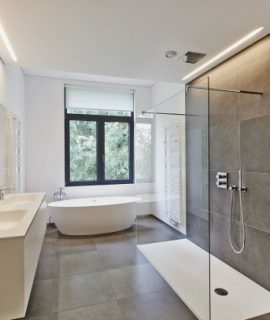 Though both are designed to seal solid surfaces or concrete, they work in different ways. 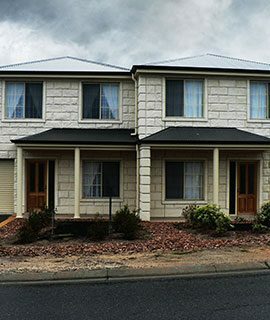 To find out which is the best concrete sealer for your project, it is best to understand the difference. 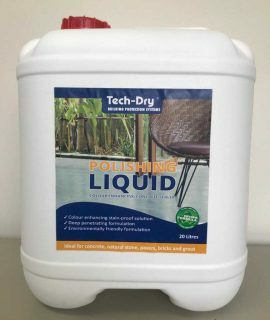 The Polishing Liquid is a penetrating silicone sealer that combines excellent water and stain repellency. 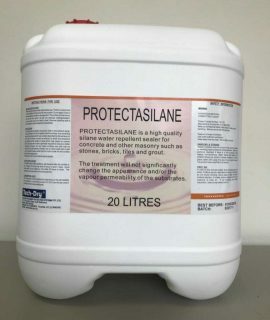 As the name suggests, these sealers penetrate into the masonry surface to form a durable chemical barrier underneath the surface that shields against damp penetration. Typically, they provide protection without changing the surface appearance, and as most of them are permeable, they allowing moisture to evaporate out. 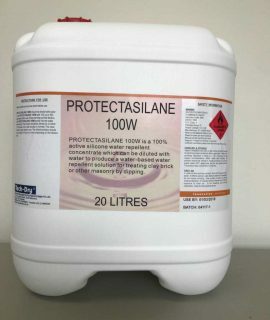 These sealers provide a characteristic, clear matte finish and are often used on decorative outdoor surfaces to provide protection against harsh weather conditions and staining. Modern penetrating sealers also work well to protect outdoor entertaining areas pool surrounds, or on concrete surfaces indoors. Unlike film forming sealers, penetrating sealers are not coatings. Instead of creating a film on the surface, they chemically react from within the surface, the pores with a hydrophobic material. 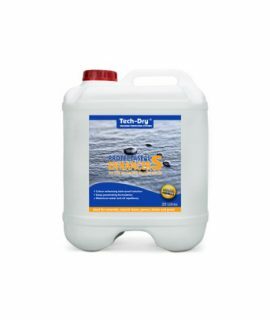 This allows the prevention of penetrating water and other materials. Silicone sealers are the first choice where a good traction is important. Since these types of sealers are penetrating in nature, they will not cause the treated surface to be slippery, especially when wet. 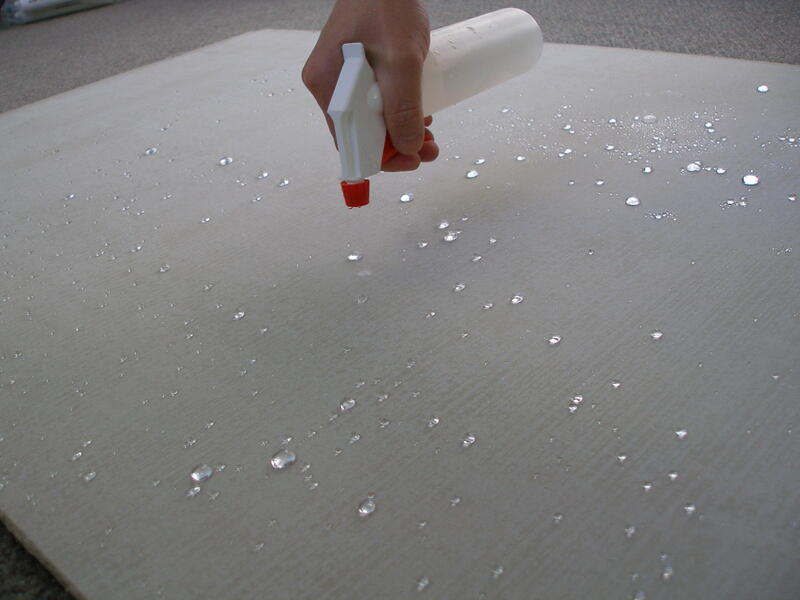 Beading effect of sealed concrete with Tech-Dry penetrating sealer. Film forming sealers form a physical protective layer on the surface which not only stops the penetration of moisture but also strengthens it. These sealers are often used on decorative concrete to prevent contamination and staining. There are three primary types of film-forming sealers, all of which are available in water based and solvent based varieties. These can be used on both indoor and outdoor surfaces. Acrylics are cost effective and easier to apply. However, they do require regular re-application. 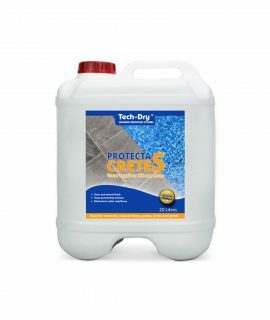 These protective products offer a variety of surface sheens that highlight decorative features in the concrete. These are generally available in pigmented variants and are difficult to apply than others. 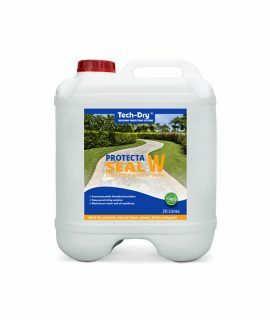 These sealers provide greater protection against chemicals and abrasive material and are thicker than acrylic sealers. 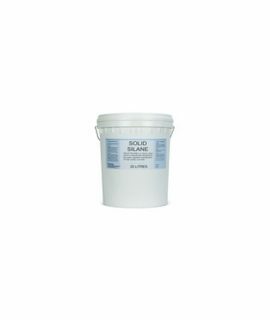 These sealers are normally used to waterproof wet areas, such as bathrooms, laundries, and basements. 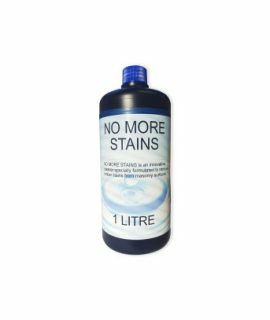 Still not sure what sealer is best for your product? 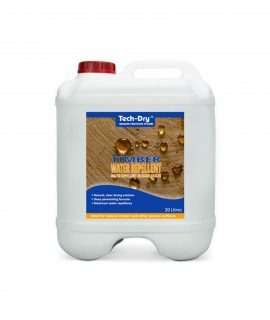 Our friendly team at Tech-Dry is happy to help! Call us on 03 9699 8202!